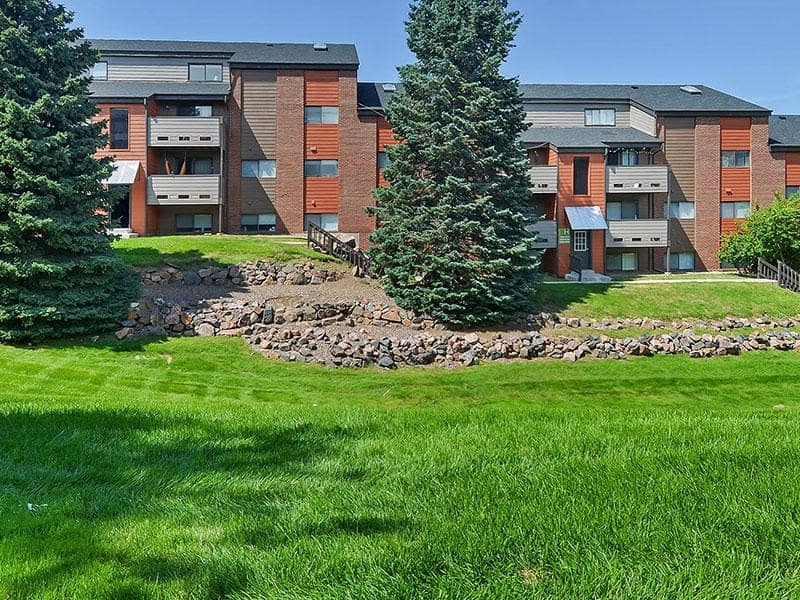 Whether you are looking for a cozy one bedroom or a more spacious two or three bedroom apartment, Ascend at Red Rocks has what you are looking for. 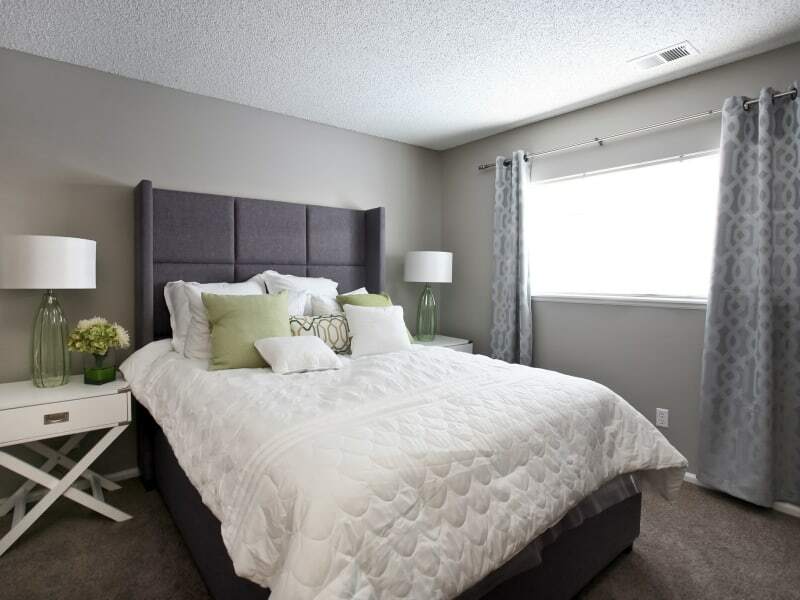 Each of our apartments are accommodating with walk-in closets and a private patio or balcony. 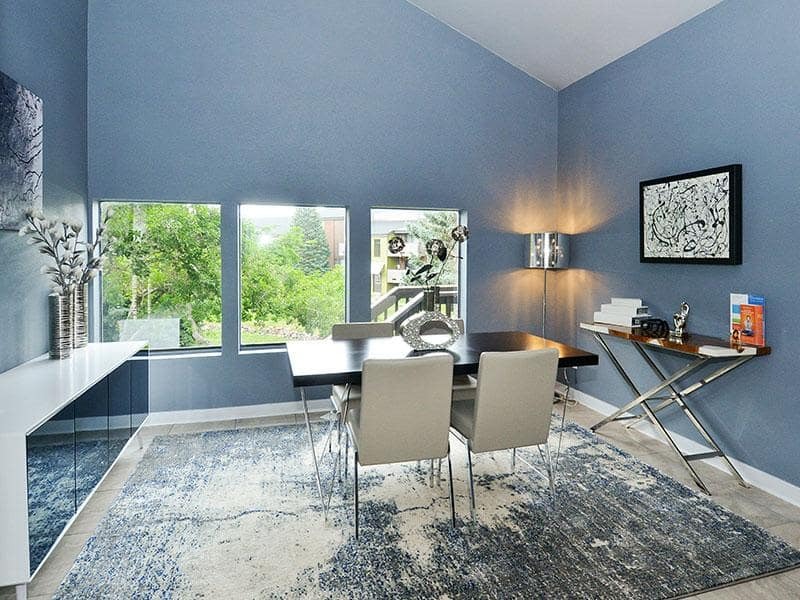 Some apartments also feature high and vaulted ceilings. 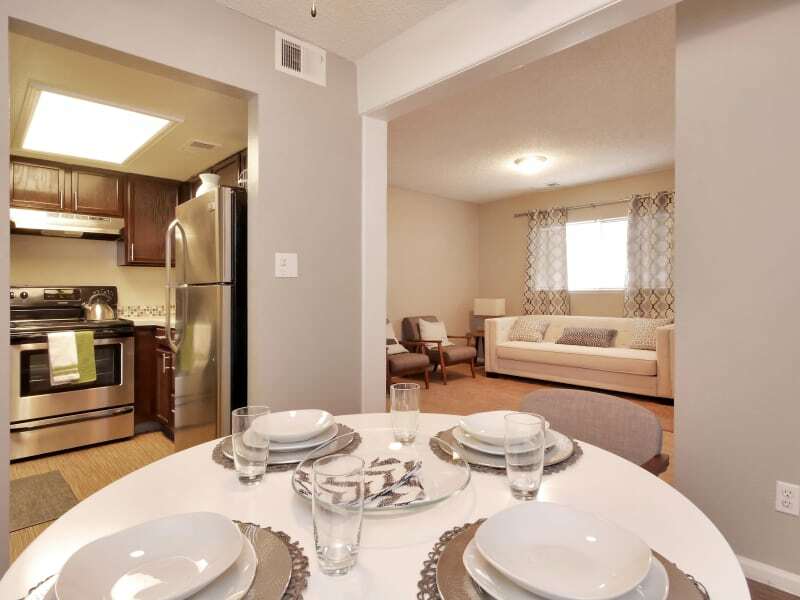 Each comes equipped with wood-style flooring for a sophisticated touch. 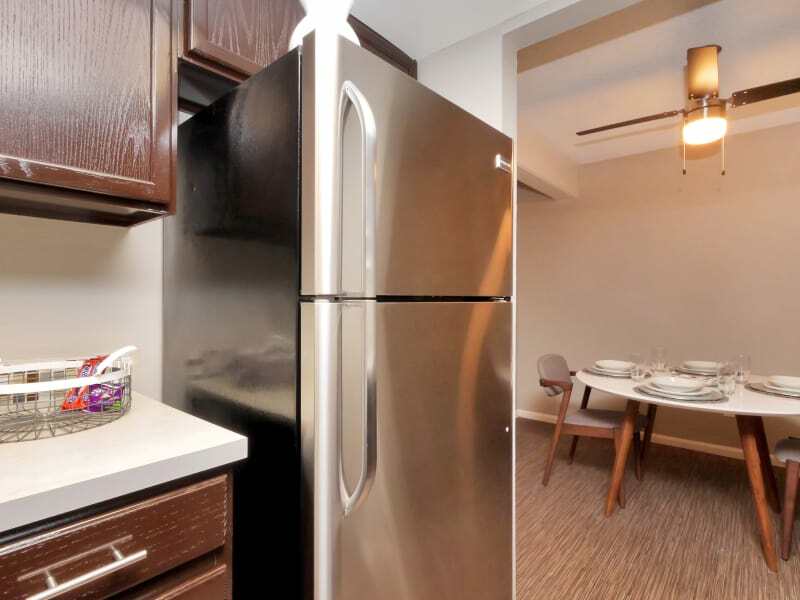 With an in-home washer and dryer and a full set of kitchen appliances, accomplishing your everyday chores will be a breeze. 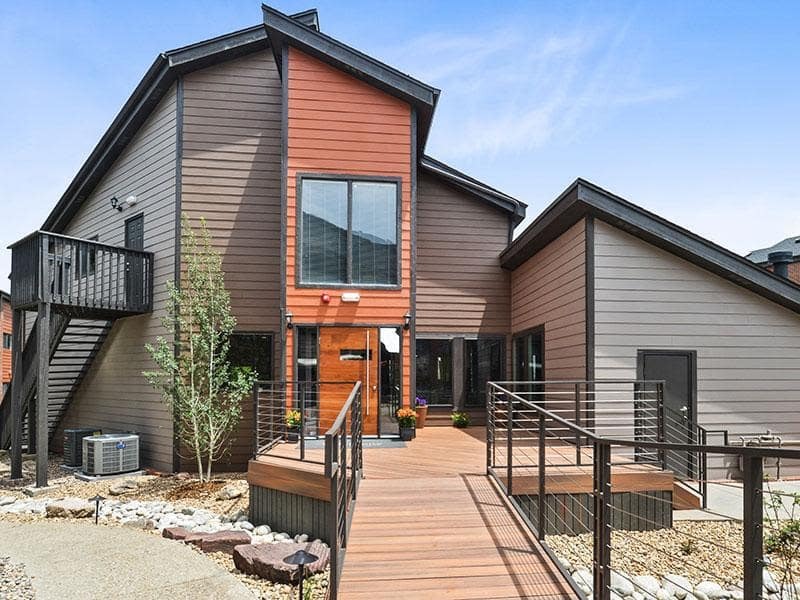 The community at Ascend at Red Rocks offers all you need to live in comfort. 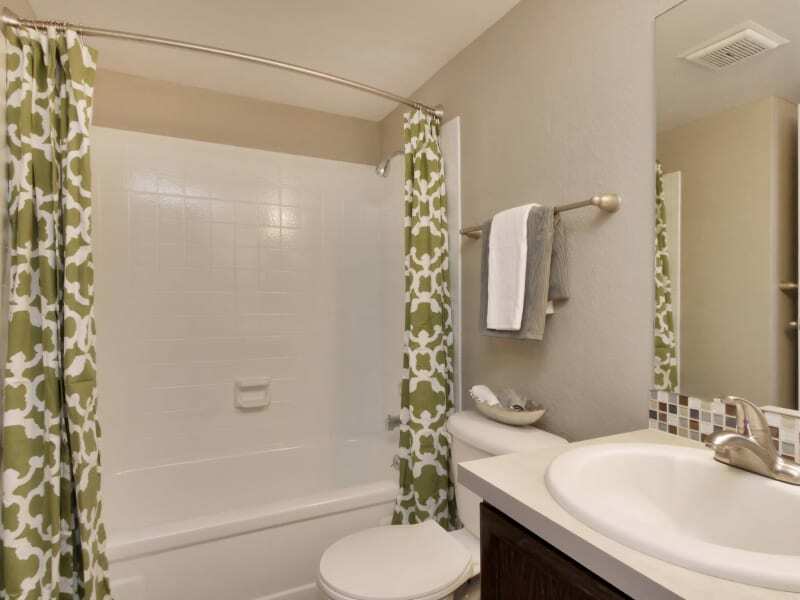 You will have access to conveniences, such as a laundry facility, business center, and carport parking. 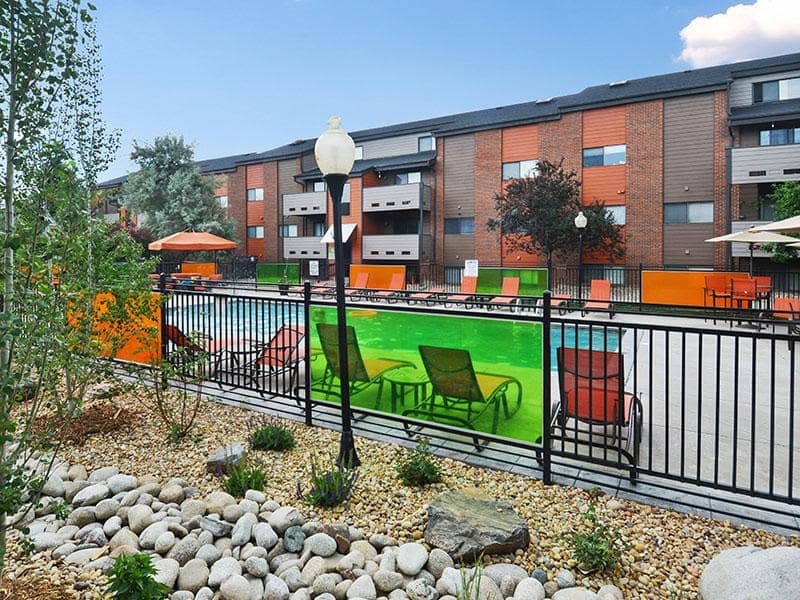 Having a good time is easy for residents, with an on-site outdoor swimming pool and volleyball court. 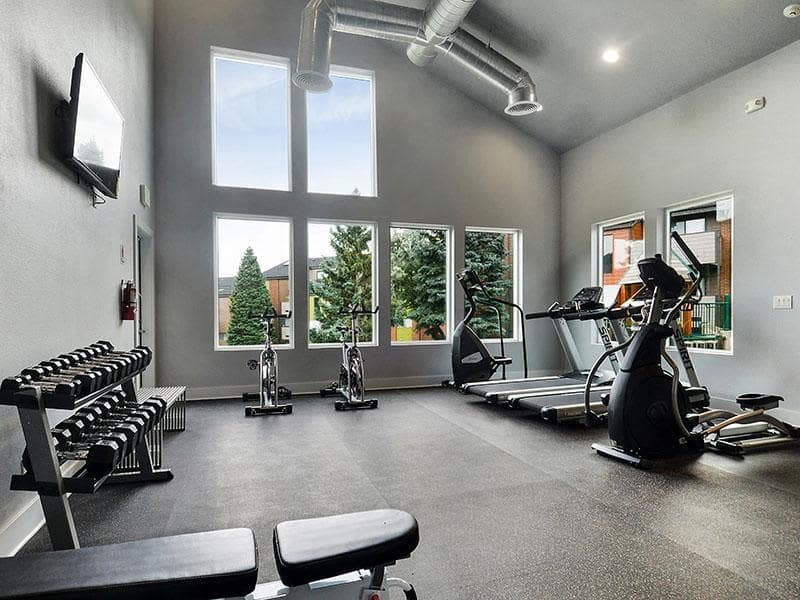 You can even workout without going far from home with access to the on-site fitness center. 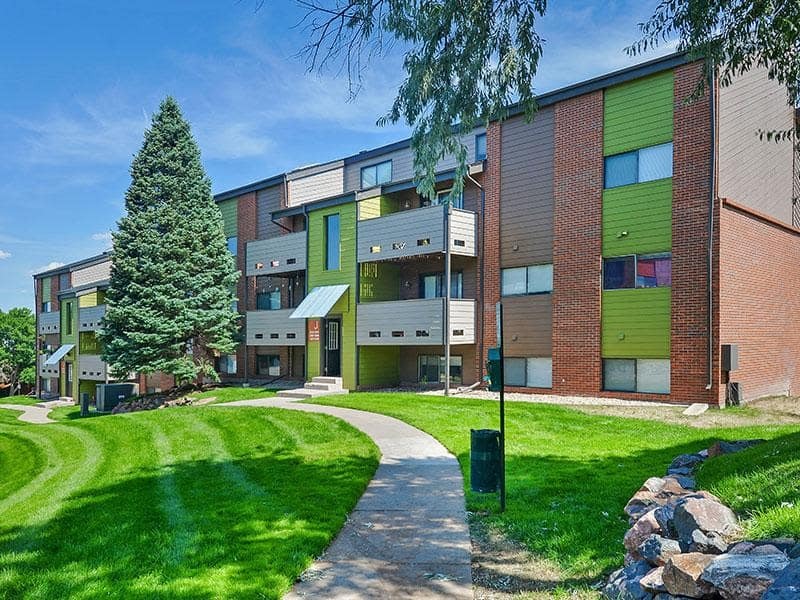 Check out the photo gallery then tour the apartments. 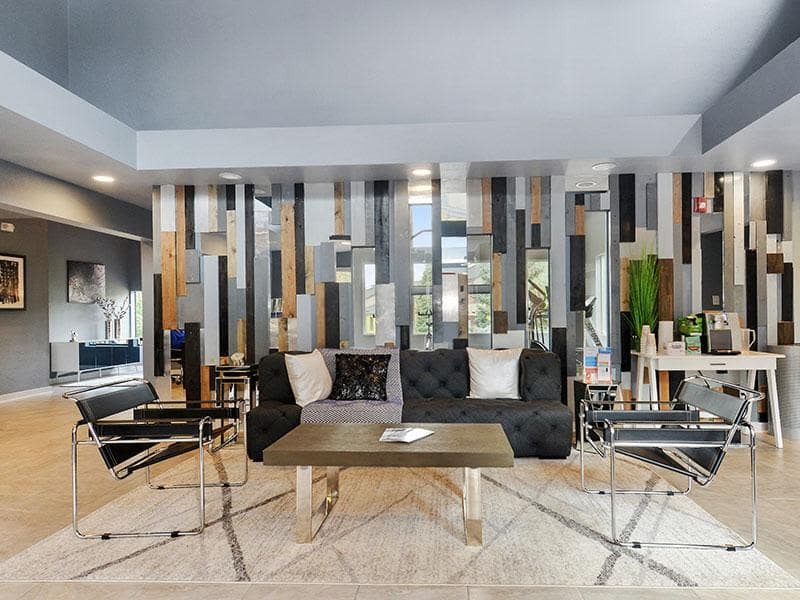 Call our office to schedule a visit today.